94 (28 dead and 66 survivors). 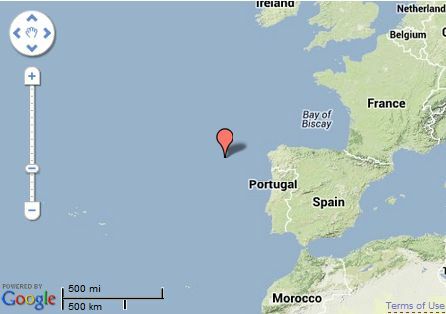 At 05.30 hours on 13 Mar, 1943, U-107 attacked the convoy OS-44 190 miles west of Cape Finisterre and reported hits on three ships. 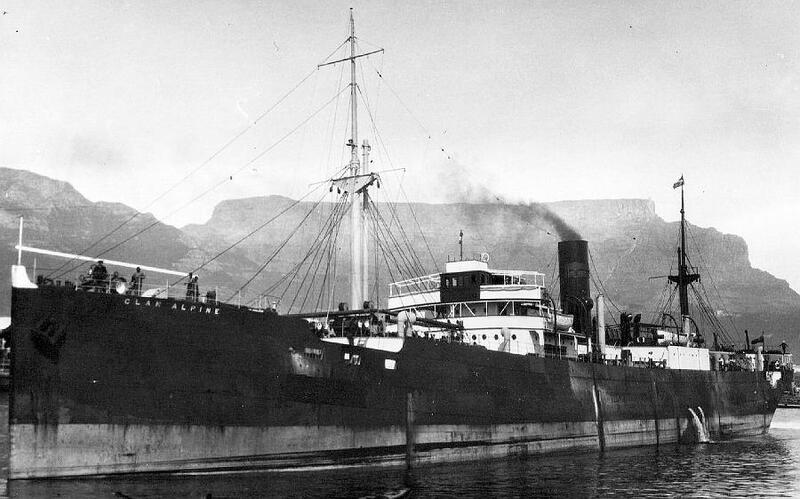 In fact, four ships were hit, the Clan Alpine, Marcella, Oporto and Sembilangan.